The house is deemed as the safest place to be, but there are things inside it that can cause serious illnesses. Just like outdoor pollution, the house can have pollutants, too. Mold is one of them. Mold is a fungus that is present almost everywhere. It is a normal part of the ecosystem, but it can pose serious health risks on some people, especially those who suffer from allergies and asthma. This happens when mold multiplies, leading to infestation. While mold and its spores are found almost everywhere, active mold growth requires moisture. As such, molds love to thrive in hidden and moist areas in the house. Mold exposure can cause a number of health issues, especially to those with a suppressed immune system and those with an existing health condition, such as allergies. Pregnant women, children, babies, older adults, and those with cancer have weaker or more vulnerable immune systems, making them prone to lung diseases. Moreover, those with asthma or allergies are also at a higher risk of contracting lung diseases due to mold exposure. Molds produce irritants and toxic substances that can cause an allergic reaction and inflammation of the lung walls when inhaled. When there is inflammation, there is a high risk of bronchitis and pneumonia. 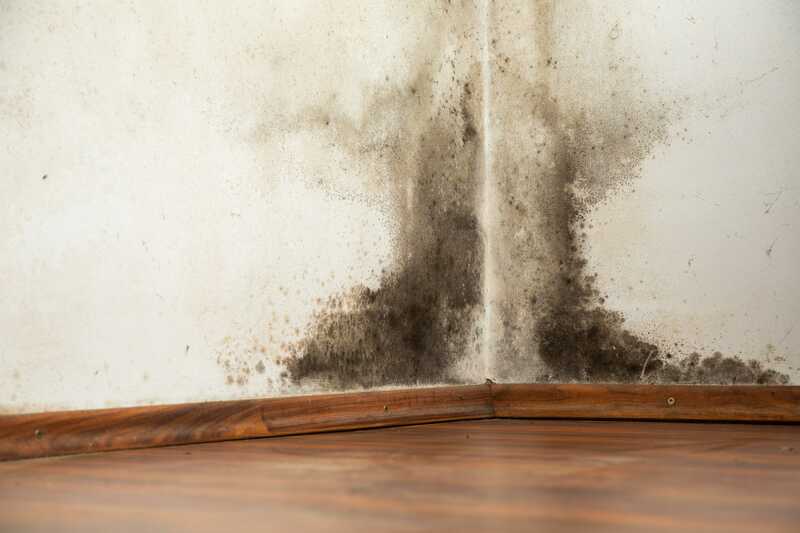 Testing and mold remediation are among the best ways to prevent these health problems. You can easily find a good service provider in Indianapolis. One of the most dangerous effects of mold exposure is an allergic reaction. For some people, the allergic reaction to mold exposure can cause mild to severe symptoms. The mild allergic reaction includes skin rashes, hives, and runny nose. The severe allergic reaction is characterized by wheezing or constriction of the airways, the same problem that occurs during an acute asthma attack. If not treated immediately, this could lead to severe complications and even death. Mold exposure is dangerous to the health. As such, mold testing should be done regularly to make sure you and your loved ones are not exposed to molds. If infestation occurs, call the professionals and have your property treated or cleaned immediately.